Red Dead Redemption 2 is a vast open world game with different types of weapons and guns. You can either pick up from a fallen enemy or buy from a gunsmith but in addition there other secret weapons hidden in the world for you to find. There are 11 Lost/Secret and Legendary weapons you might have missed during your gameplay. 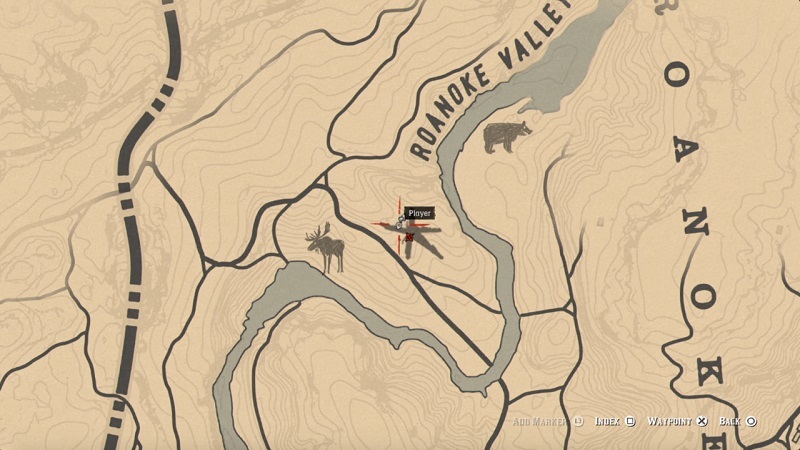 Here is the exact location of all the Legendary & secret weapons in Red Dead Redemption 2 and how to unlock them early in the game. 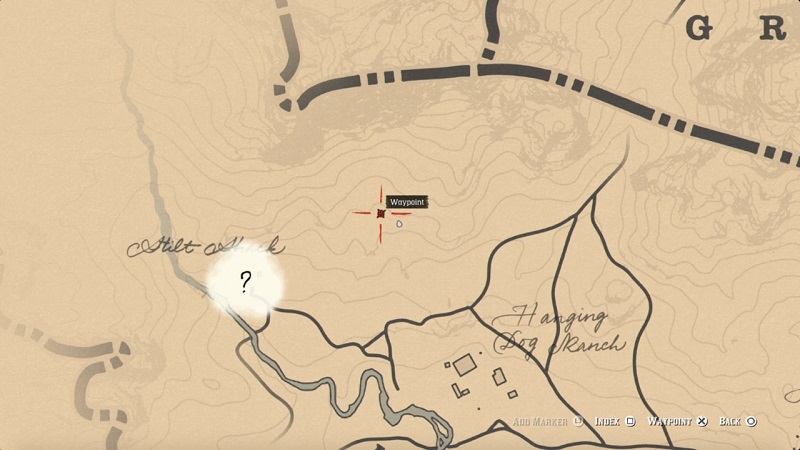 Location: While in Valentine, accept the Gunslinger mission – ‘The Noblest of Men, and A Woman ‘. Now examine the photos to find Flaco Hernandez and read his photo to unlock his mission. 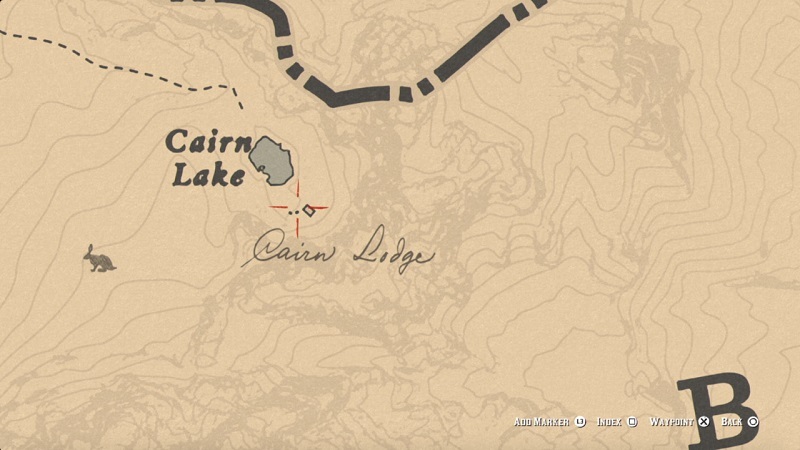 Head towards the northern section of the map near Cairn Lake. Grab the Revolver near Flaco’s body. 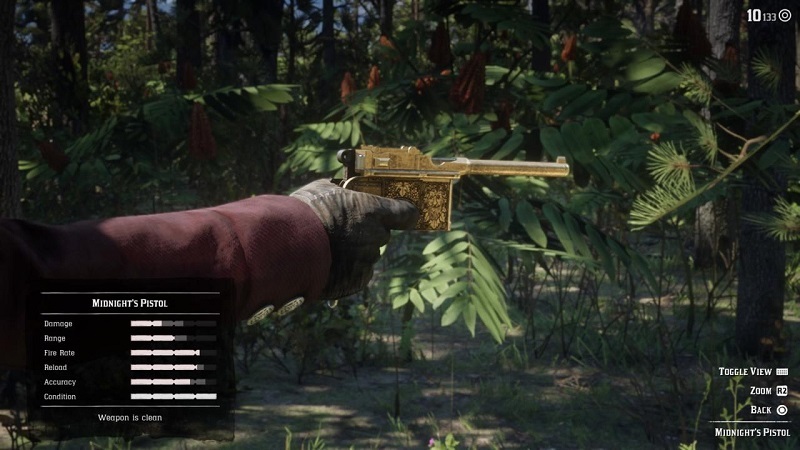 In-game Description: A rare Cattleman Revolver, featuring delicate engravings and a carved ivory handle. Previously owned by the late gunslinger Flaco Hernandez, defeated in a duel at Cairn Lake, this gun has an ammo capacity of six rounds, and a can use Regular, High Velocity, Split Point, Express and Explosive revolver ammo. 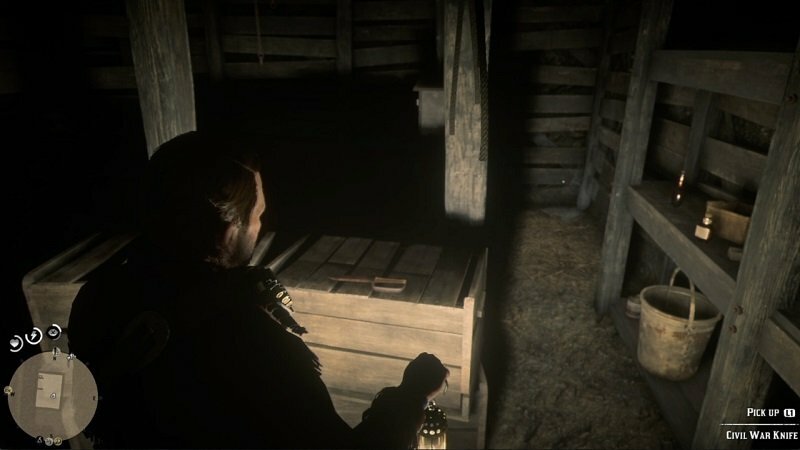 Location: While in Valentine, accept the Gunslinger mission – ‘The Noblest of Men, and A Woman ‘. Now examine the photos to find Emmit Granger and read his photo to unlock his mission. 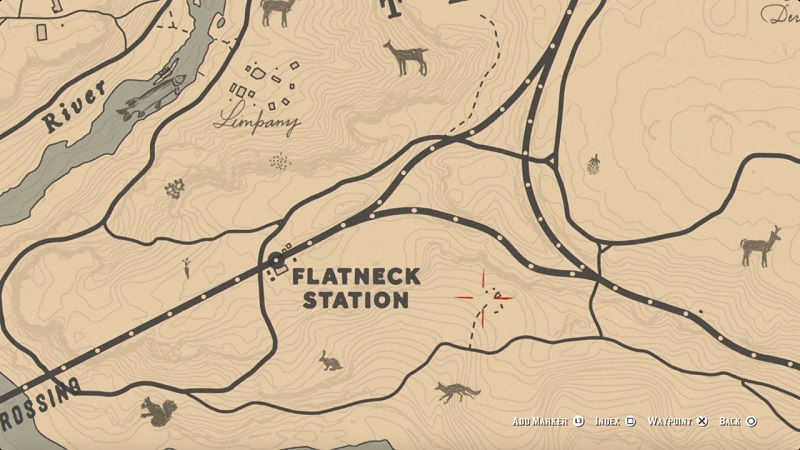 Now head east of Flatneck Station, to find Emmit at his pig farm. Complete the task to unlock his signature firearm. 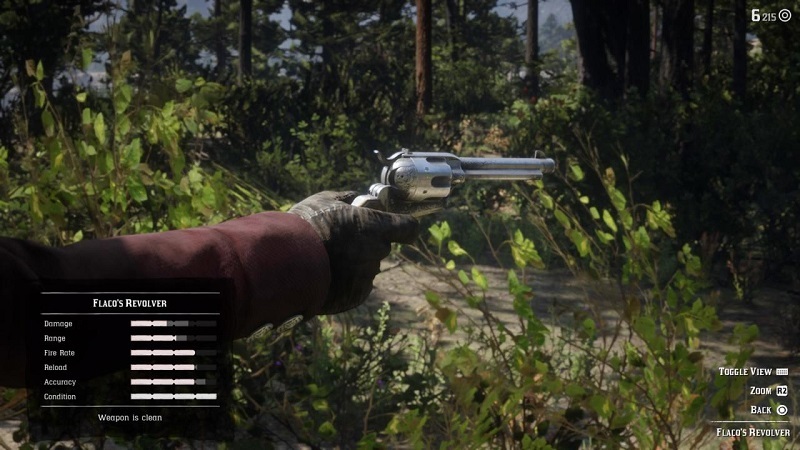 In-game Description: A rare Cattlemen Revolver, with a dark metal finish and covered in custom engravings. 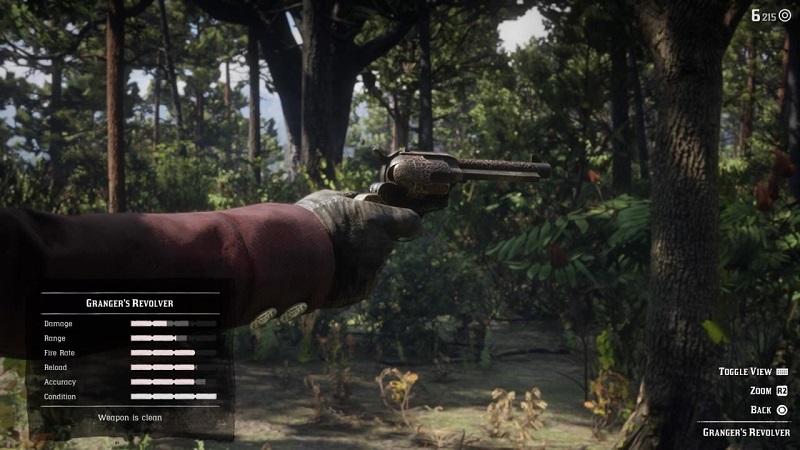 Previously owned by the late gunslinger Emmet Granger, defeated in a dual near Flatneck Station, this gun has an ammo capacity of six rounds, and can use Regular, High Velocity, Split Point, Express and Explosive revolver ammo. 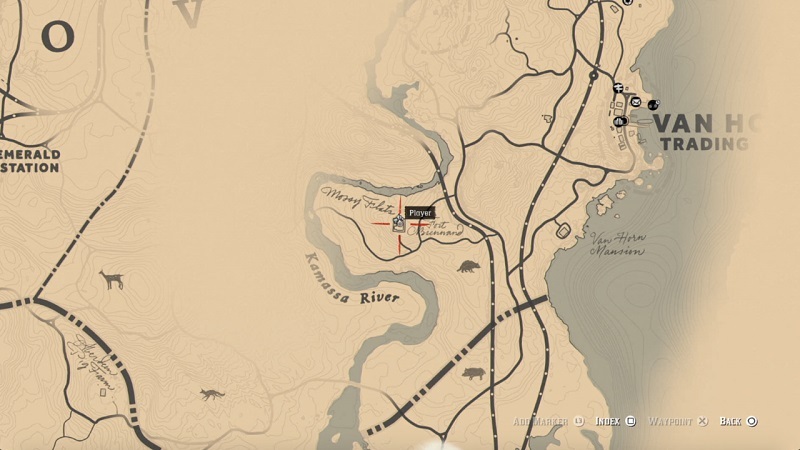 Location: While in Valentine, accept the Gunslinger mission – ‘The Noblest of Men, and A Woman ‘. Now examine the photos to find Billy Midnight and read his photo to unlock his mission. 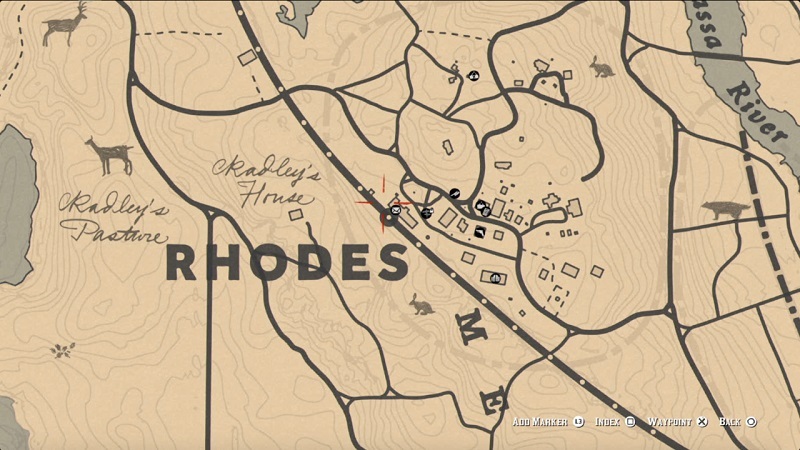 Rech the post office in Rhodes, and talk to the clerk to know his location. Now board the train to talk to Billy Midnight and start the quick chase. Once you’re done with the chase simply pick up his gold-plated Mauser Pistol from his body. 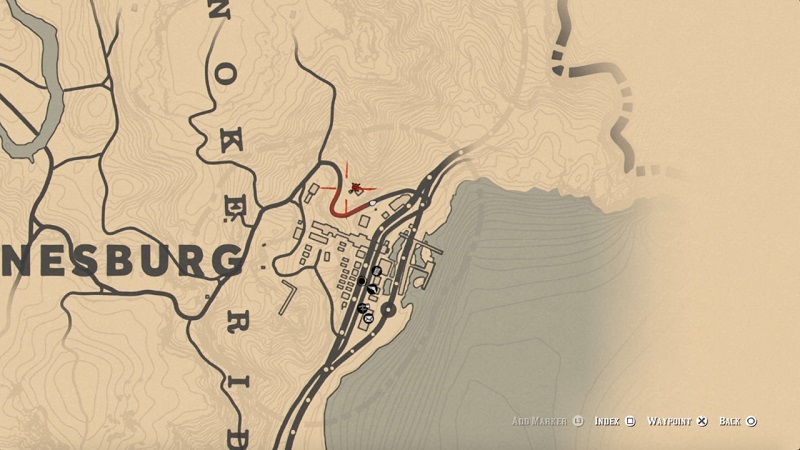 Location: You can find this Rare Shotgun at multiple locations. 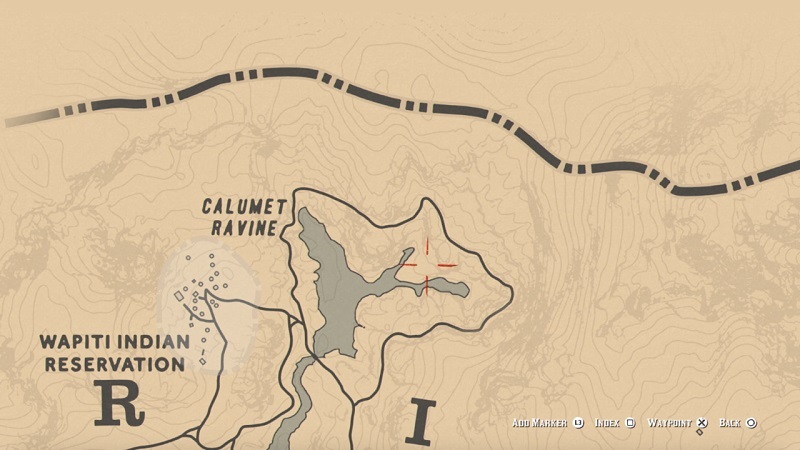 Head north of Annesburg, and look for a small cabin in Manito Glade. Here you need to take out the crazy recluse and pick up his gun. In-game Description: A rare Double-Barreled Shotgun with faded brass tarnish and adorned with carvings. Previously owned and cherished by a lonely woodsman living in solitude amongst the trees and wildlife of Roanoke Ridge. This gun has an ammo capacity of two rounds and can use Regular Buckshot, Incendiary Buckshot, Slug, and Explosive Slug shotgun ammo. Location: Head east of the Wapiti Indian Reservation on the east side of Calumet Ravine. You can grab this tomahawk out of a broken target. 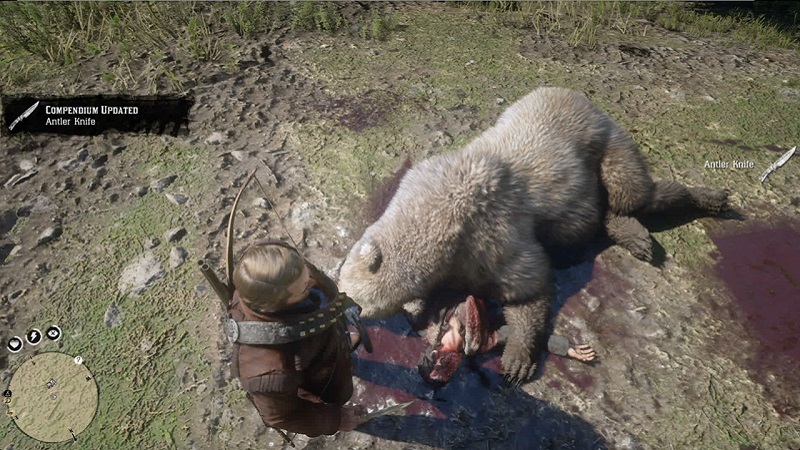 Location: Near Little Creek River northwest of Hanging Dog Ranch, check the dead bear killed by the hunter. The Knife is just beside their dead body. In-game Description: A rare knife, with a handle manufactured from the antler of a stag, and part of the blade snapped off near the crossguard. This weapon was taken from the scene of a fight between a large bear and hunter, which occurred near Hanging Dog Ranch in Big Valley. Neither side won. 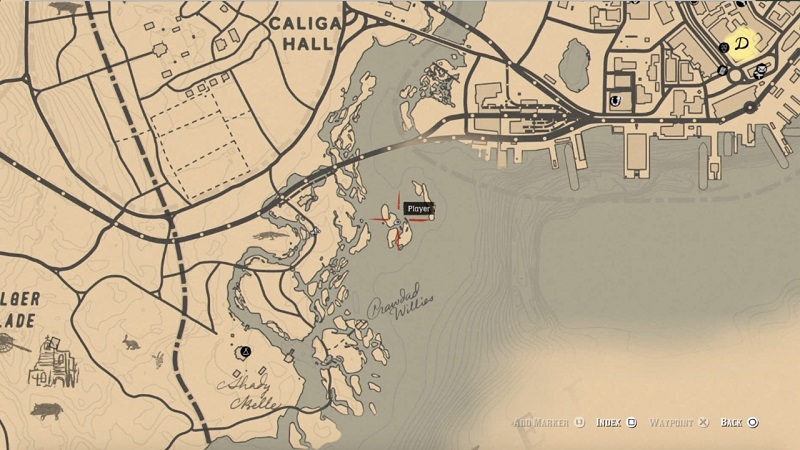 Location: On the small island, southwest of Saint Denis, check the wrecked boat to find a skeleton with an old pirate sword. In-game Description: An old and rare pirate cutlass, with a long snapped blade and decorative golden handguard. 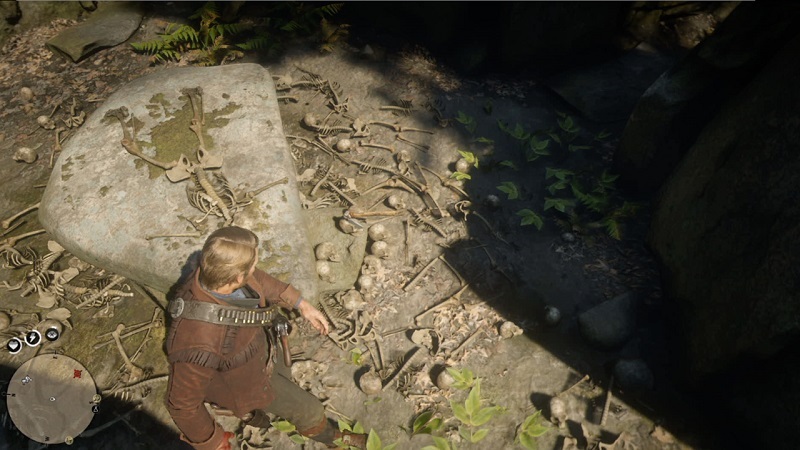 This relic was found lodged inside an abandoned boat, run adrift in the swamplands surrounding Saint Denis. With a longer range than most bladed melee weapons, this is still a practical combat weapon despite its age. 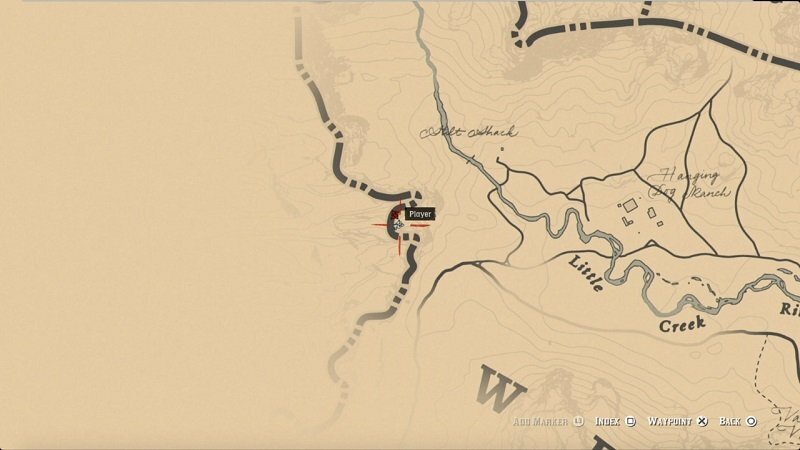 Location: Check the basement of Fort Brennand, southwest of Van Horn. Head right from the entrance of the fort and go down the ladder inside. In-game Description: An old Bowie knife with a solid blade, worn wooden handle and large D-shaped handguard for protection. This weapon was commonly used by Civil War soldiers and is covered in rust. It was found in a storage room underneath the ruined Fort Brennand in Roanoke Ridge, New Hanover. 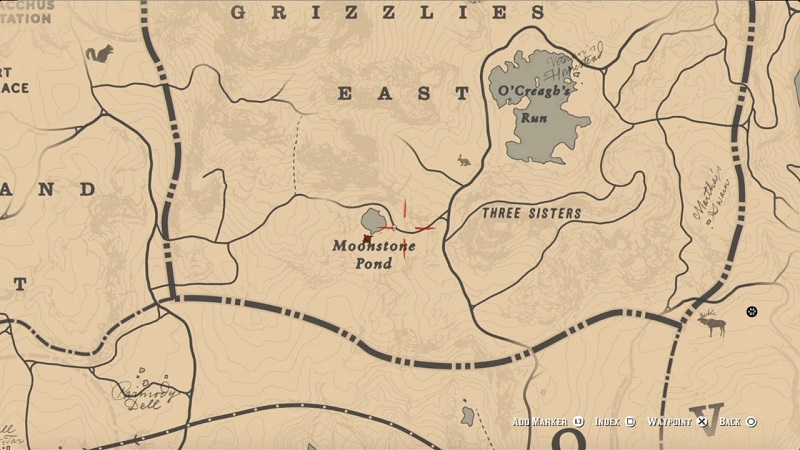 Location: Head south shore of Moonstone Pond, to grab the hatchet from a tree stump. 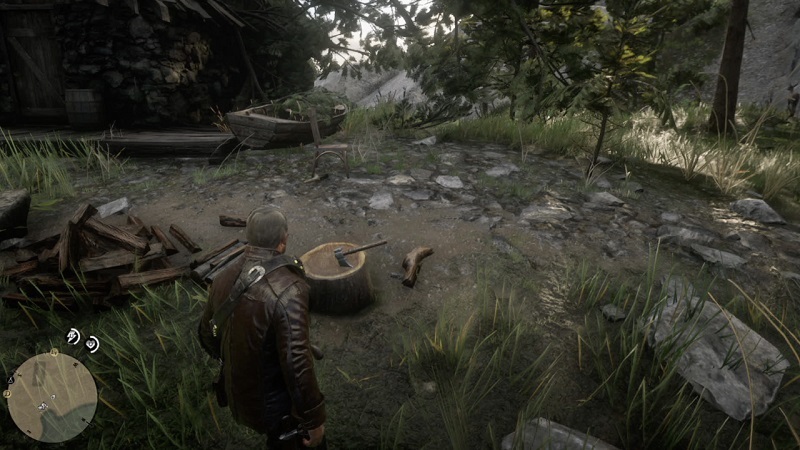 Location: Outside a shack between Elysium Pool and O’Creagh’s Run, check the tree stump. In-game Description: A rare Hatchet, featuring a rusted double-bladed head: one razor-sharp side for chopping and cutting; and a dull side for splitting wood. 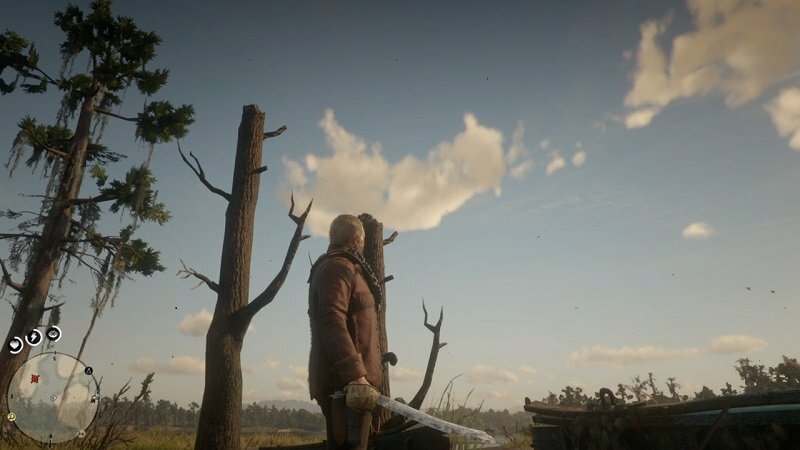 This melee weapon was found in a tree stump near Annesburg Mine in Roanoke Ridge and has been worn by the elements over time. This Hatchet can also be thrown. Location: Head towards the small ruin made by ancient Vikings, northeast of Beaver Hollow. 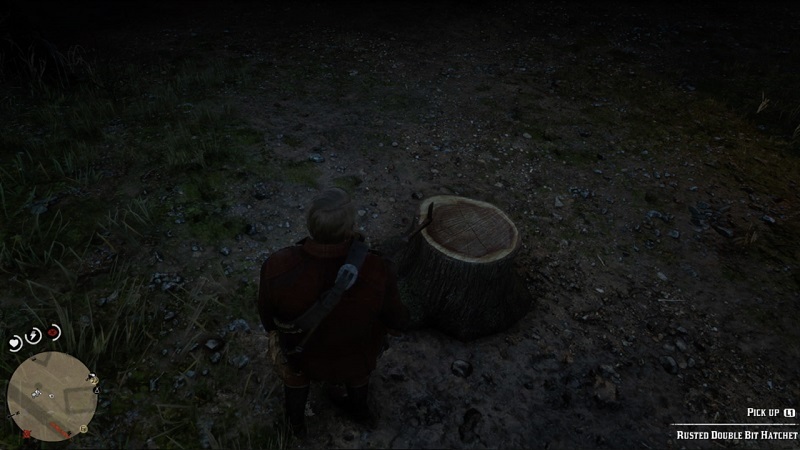 Once you get check the hatchet on a stone table. While you are at the Vikings make sure you grab the Viking Helmet near the tomb. 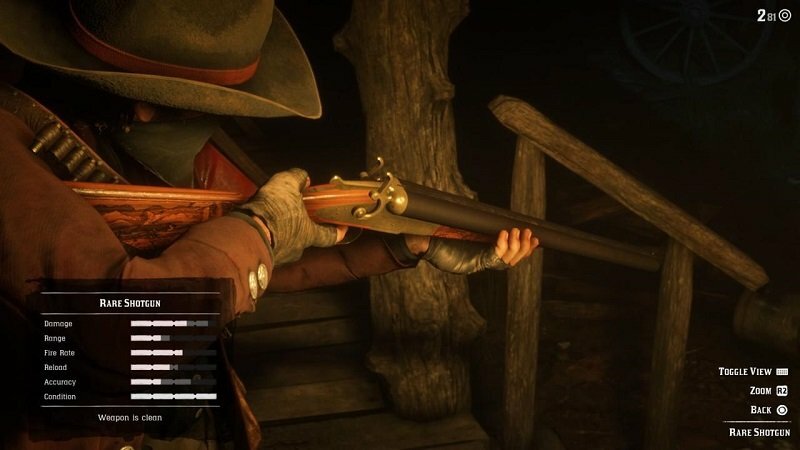 Let us know if you have encountered any other rare weapons in RDR2. 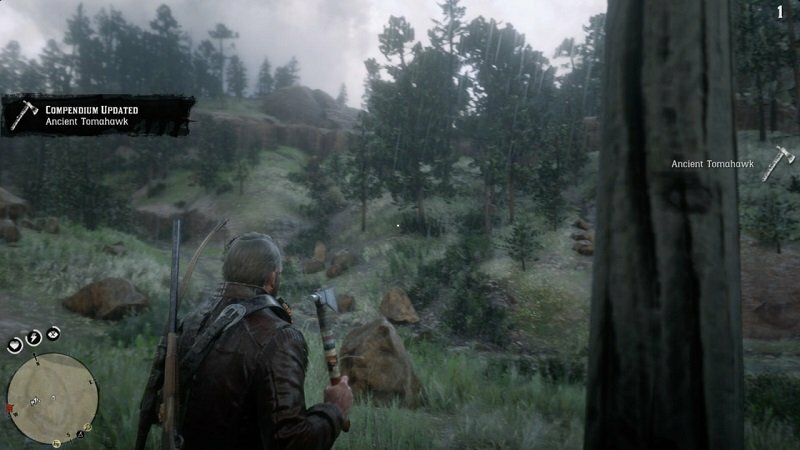 Till then check out complete cheat code list for Red Dead Redemption 2.